Registration for secondary school students to attend the third ESO Astronomy Camp has now closed. More than 120 video applications were submitted and the winners of the bursaries offered by ESO and the national partners have now been selected. From the Institute of Astronomy at the University of Leuven, Belgium, support for Alexandra Stuer. From the Instrument Centre for Danish Astrophysics, at Aarhus University, Denmark, support for Josefine Damtoft and Thomas Hansen. From the German Astronomical Society, Germany, support for Antonia Krieger. From the National Institute of Astrophysics, Italy, support for Silvia Ambrosini. From the Netherlands Research School for Astronomy, the Netherlands, support for Jessie de Kruijf. From the Polish Astronomical Society, Poland, support for Edyta Kołodziejczuk. From the Polish Children’s Fund, Poland, support for Jan Dziedzic. From Ciência Viva, Portugal, support for Jessica Goncalves and Joana Rita Carneiro. From the Centre for the Promotion of Science, Serbia, support for Nastasija Petkovic. From the Spanish Astronomical Society, Spain, support for Carme Homs Pons. From the Swedish Astronomical Society, Sweden, support for Elias Waagaard. From the Eyuboglu High School, Turkey, support for Oguz Kutlay and Onur Kerem Ozmen. From the Royal Astronomical Society, United Kingdom, support for Jade Askew and Sim Kumar. From the European Southern Observatory, support for Ilana Doran, from the United States. 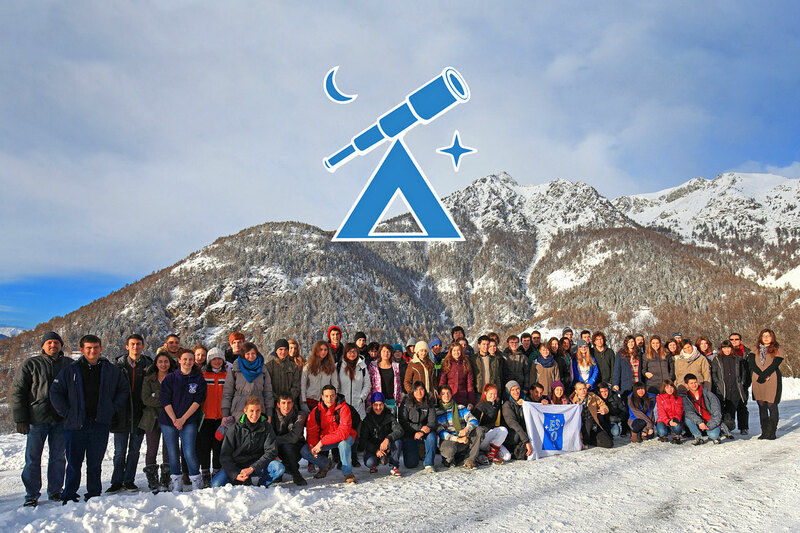 The camp — organised by Sterrenlab in collaboration with ESO, the ESO Science Outreach Network and the Astronomical Observatory of the Autonomous Region of the Aosta Valley — will take place from 26 December 2015 to 1 January 2016 in Saint-Barthelemy, Nus, Italy. Exploring the theme of the Solar System and exoplanets, the camp will hold several astronomical sessions, including lectures, hands-on activities, and night-time observations with the telescopes and instruments at the observatory. Social activities, winter sports, and excursions will also contribute to making the camp a memorable experience for the participants. An article about past participants’ perspectives on the camp programme can be read in CAPjournal 18. In total, the camp will accommodate 56 secondary school students aged between 16 and 18. Selected candidates will be contacted via private e-mail.